Benjamin Edward Livengood, age 81, of El Dorado Springs, MO, passed away at Cedar County Memorial Hospital Sunday evening, April 7, 2019. Bennie was born April 16, 1937, the son of Benjamin Rudolph “Rudy” Livengood and Frances Mae (Quertermous) Hall. He was raised by his grandparents, Ray H. and Anna (Augsberger) Livengood and graduated from El Dorado Springs High School in 1955. Bennie joined the Air Force in 1955 and became an airplane reciprocating engine mechanic. He then married Donna Miller on March 20, 1956, before being sent to Okinawa and Japan for eighteen months. 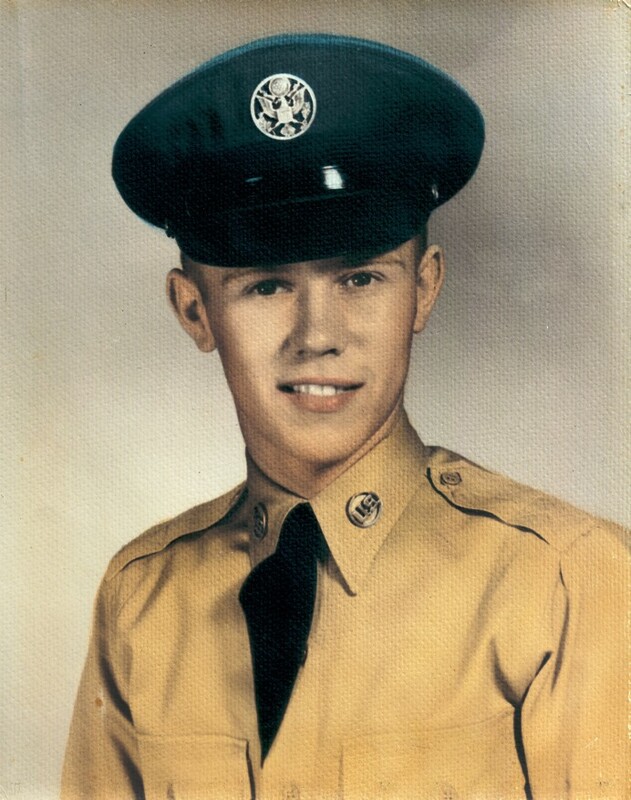 After being mustered out of the Air Force at Richards-Gebaur AFB in Kansas City, Bennie brought his wife, Donna, and their eight month old daughter, Sheryl, back home to El Dorado Springs, where he worked for Wholesale Grocery Co. and learned to bowl. In 1960, Bennie’s mechanical ability landed him a job at the bowling alley installing new pinsetters, and he spent the next fifty years there after buying it in 1967. Preceding Bennie in death were his parents; grandparents; two brothers, Raymond Livengood and James Russell Livengood; and one sister, Juanita Eggleston. Survivors include his wife, Donna; children: Sheryl Ann (Wayne) Rogers of El Dorado Springs, James Brent (Charlene) Livengood of Nevada, MO, and Brian Edward (Patti) Livengood of Nevada, MO; grandchildren: Nicky (Justin) Pryor and family, Emily Livengood, Autumn Livengood, all of Nevada, MO, and Trevor Livengood of Dallas, TX; step-grandchildren: Teresa Lewark and family, Kristen McNeal and family of Nevada, MO, David Hill and family of Colorado, and Joseph Rogers and family of Texas; sisters, Virginia (Bill) Grilley and family of Independence, MO, and Joyce Shonkwiler and family of New Hampshire, Florida, and Independence, MO; brother, Larry (Mary) Oyer and family of Kouts, IN; and numerous nieces and nephews. Services for Bennie Livengood were held Friday, April 12, 2019, at 10:00 a.m. at the First Baptist Church of El Dorado Springs with Rev. Ron Marsh officiating. Interment followed at Clintonville Cemetery under the direction of Bland-Hackleman Funeral Home. Pallbearers were: Brent Livengood, Trevor Livengood, Logen O’Connell, Terry Harris, Fred Harris, and Wayne Rogers. Honorary pallbearers were: Owen Elliot, Joe Barger, Ronald Hubbard, and Larry Burns.